About James Byrne & Co. 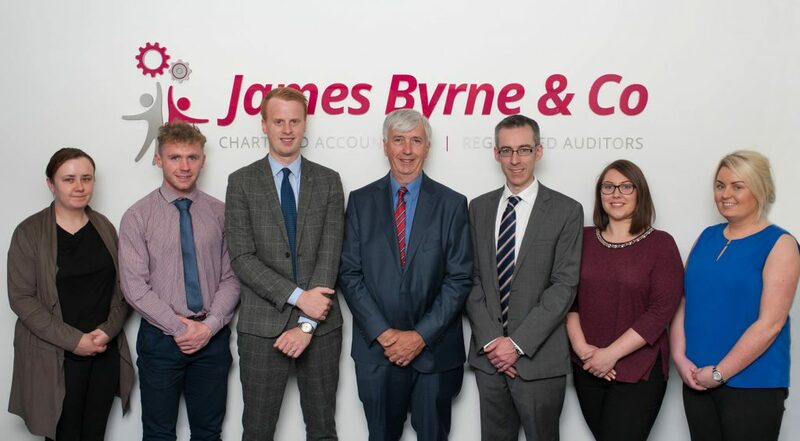 Founded in 1978 in Mallow, Co. Cork, James Byrne & Company has earned an unparalleled reputation for its skill in practical and progressive solutions to accounting and taxation problems and issues. Over the last 40 years, the practice has grown significantly with a presence in Dungarvan, Co. Waterford and its established office in Cork City, based in the Blackpool Business Centre. We represent companies across a wide range of sectors and industries including, SME and family run businesses, farming and agri business, healthcare, property, construction, property management, manufacturing, hospitality and licenced trade services. The company also provides specific advice on a consultancy basis to a number of other sectors. We offer a full range of accounting, auditing and taxation services, specialising in the structuring of business succession planning, individuals tax affairs, revenue interventions and audit and account services. These services are coordinated by dedicated account managers to ensure consistency and to help the client maximise the benefits and reliefs available under Irish taxation legislation and Irish company legislation. This ensures that the best service is provided for all our clients’ needs. James Byrne & Company has six client service units with a multi-disciplinary staff of 22, including a number of former managers and employees with international agency experience with KPMG, Grant Thornton and Crowe Horwath Ireland. The company is known first and foremost for its commitment to its clients, the longevity of its client relationships, the provision of a quality service and for its progressive problem-solving abilities. James Byrne & Co. staff from the Mallow, Cork Office. 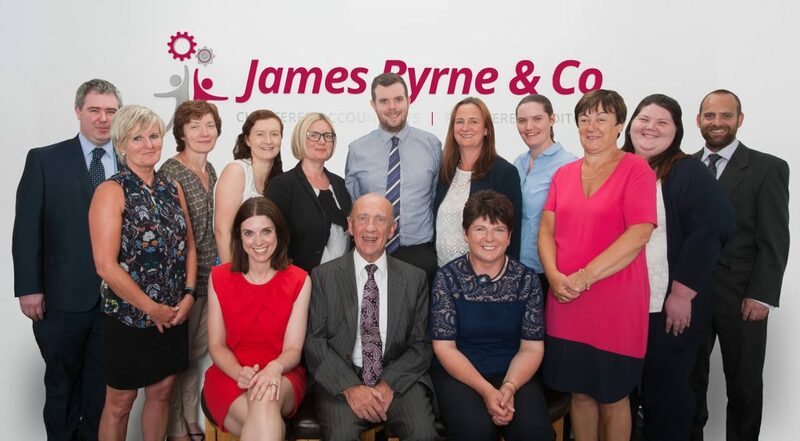 James Byrne & Co. staff from the Blackpool, Cork Office.